Some Call It Wash. Some Call It Turnersville. We Call It Home. 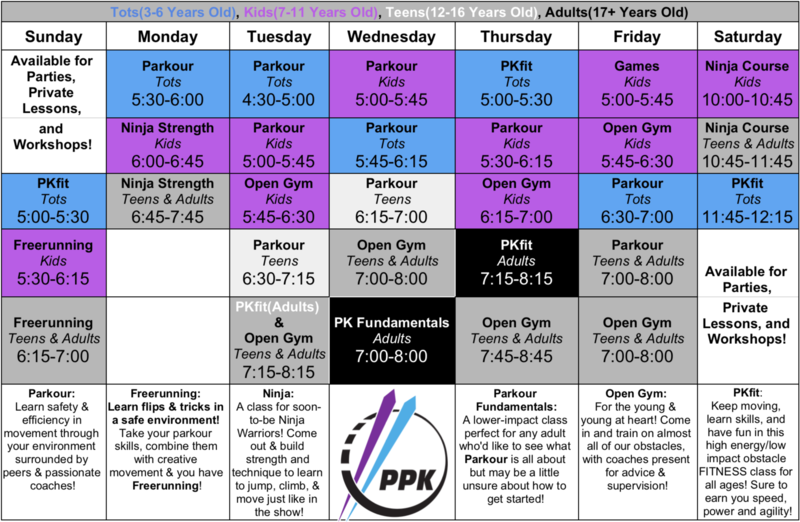 Parkour classes for kids ages 3-6. Parkour class is the premier way to learn how to effectively and safely overcome any obstacle. From beginner to experienced practitioner, this class is is taught by our passionate coaches who are excited to help you become a better you! 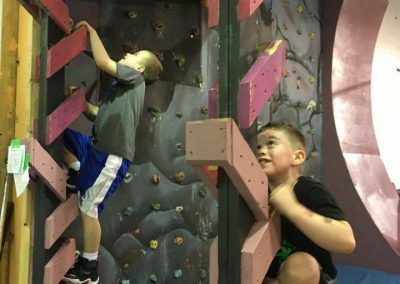 If you’re a little Ninja Warrior who climbs the hallway, and hangs from everything you can find, this is the class for you! Our experienced coaches with over a decade of combined experience will show you the path to success! This class will build strength, balance, agility, and problem-solving skills! Come out to build strength and increase conditioning so you are better equipped to handle Ninja obstacles. 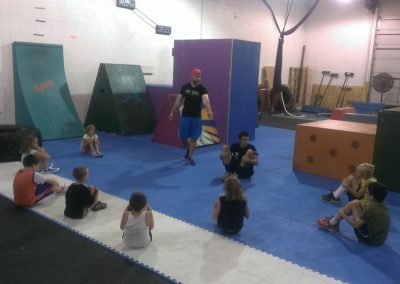 Freerunning class is the ideal way to practice and learn new ways to use your Parkour skills! Come try challenges from our coaches, and maybe learn some flips and tricks! Want to get better at parkour, but there is too much lava on the floor, or kittens to rescue, or balance mazes to navigate? We have the solution. 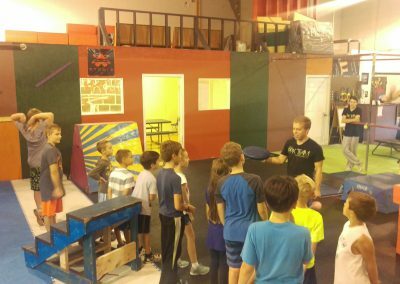 We use Parkour oriented games to train our parkour skills in fun new ways every week in this class! 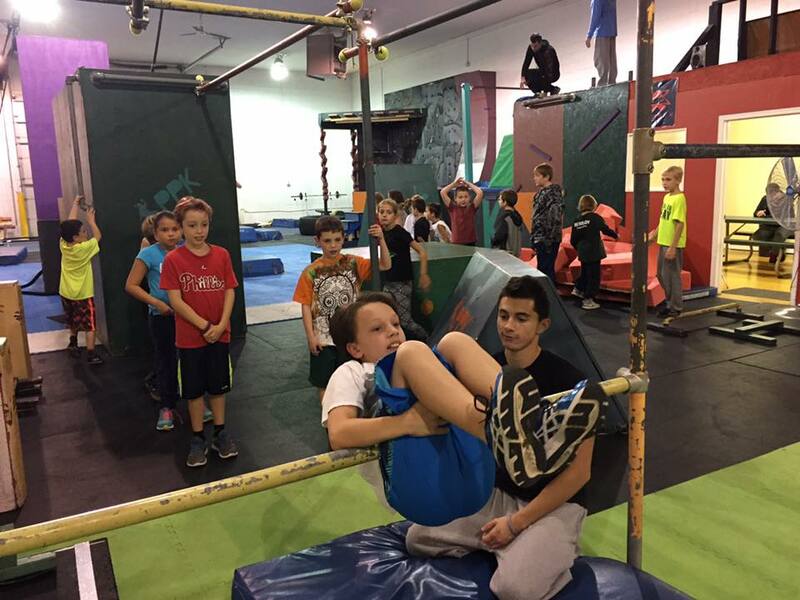 Open Gym is a great way to explore the gym, jump around and practice your parkour. 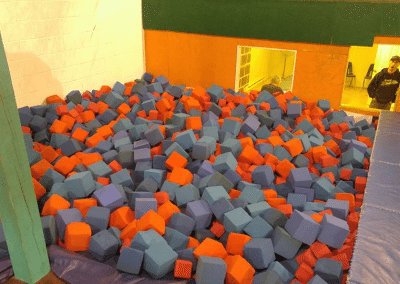 Wether you wanna flip in the foam pit, or practice your kongs with your friends, Open Gym is a great way to play around with all your parkour skills! This class will build strength, balance, agility, and problem solving skills while tackling many of the same obstacles you see on the show. Our experienced coaches with over a decade of combined experience will show you the path to success! Parkour class is the premier way to learn how to effectively and safely overcome any obstacle. From beginner to the experienced practitioner, this class will teach you the technical skills related to parkour and is taught by our passionate coaches who are excited to help you become a better you! 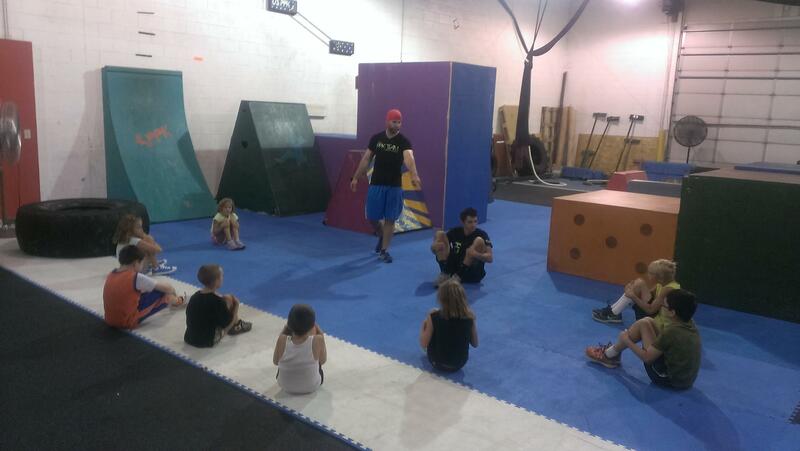 Come out to build strength and increase conditioning so you are better equipped to handle our parkour classes. A class for soon-to-be Ninja Warriors! 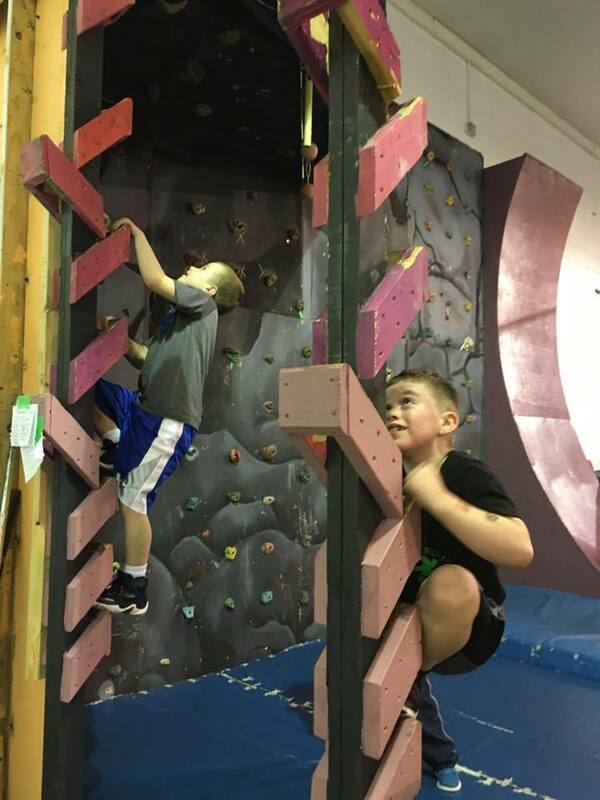 Come out and build strength and technique to learn to jump, climb, and move just like in the show! 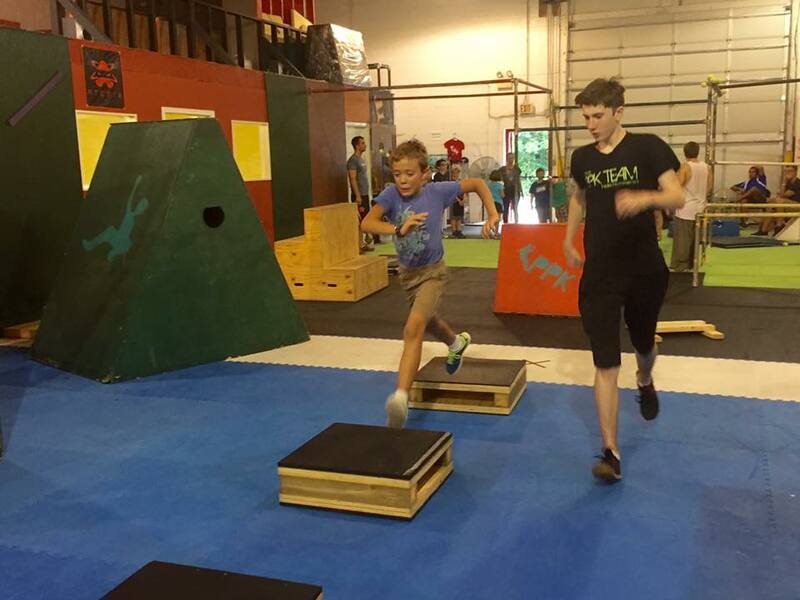 Open Gym is a great way to explore the gym, jump around and practice your parkour. 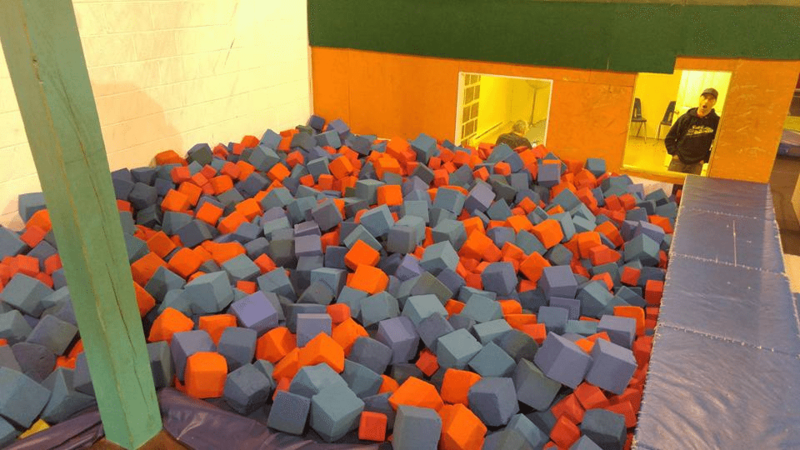 Wether you wanna flip in the foam pit, do some conditioning, or practice your kongs with your friends, Open Gym is a great way to play around with all your parkour skills! SCHEDULE A FREE CLASS TODAY! Does your kid or teen want to party with REAL ninjas from NBC’s “American Ninja Warrior”? 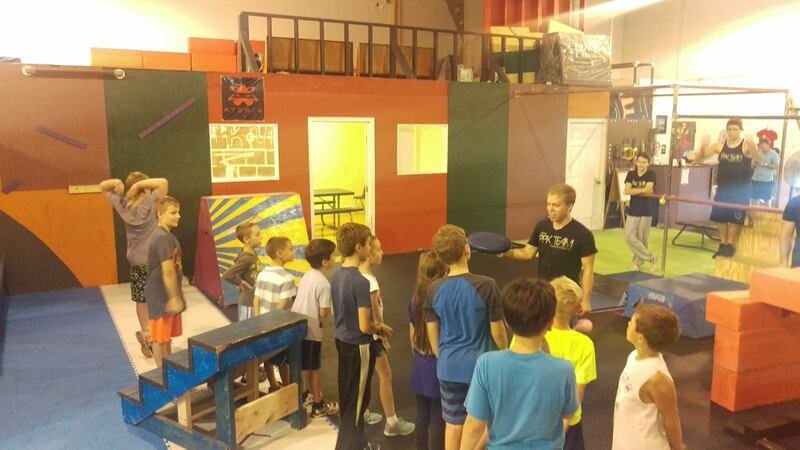 Our Parkour Birthday Parties are safe, eventful, informative, and FUN! 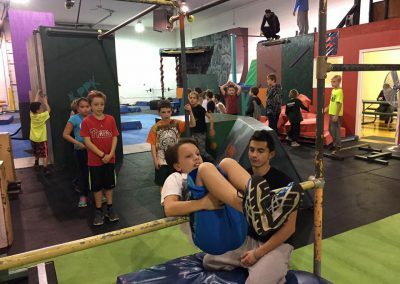 Children receive an intro to Parkour/Freerunning & American Ninja Warrior, instruction and drilling of fundamental techniques, obstacle courses, games/free time, and YES they can jump in the foam pit!! 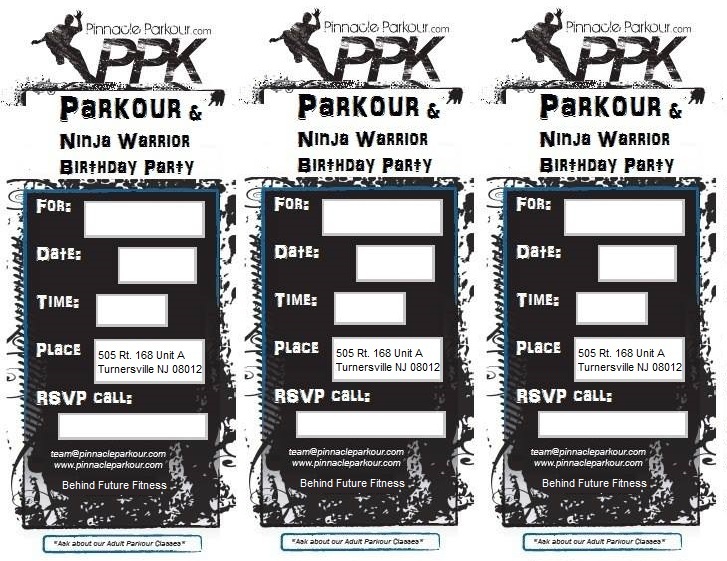 Click HERE for more information about our Parkour B-Day Party Packages. Click HERE for our waiver.